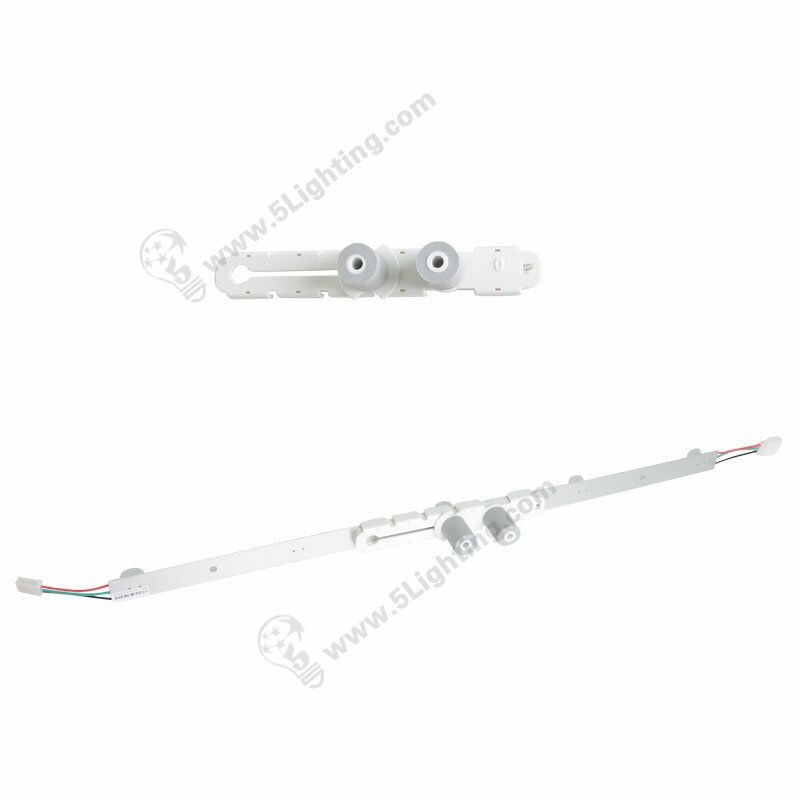 Ever thinking of illuminated SEG pop-up display stands from inside ? 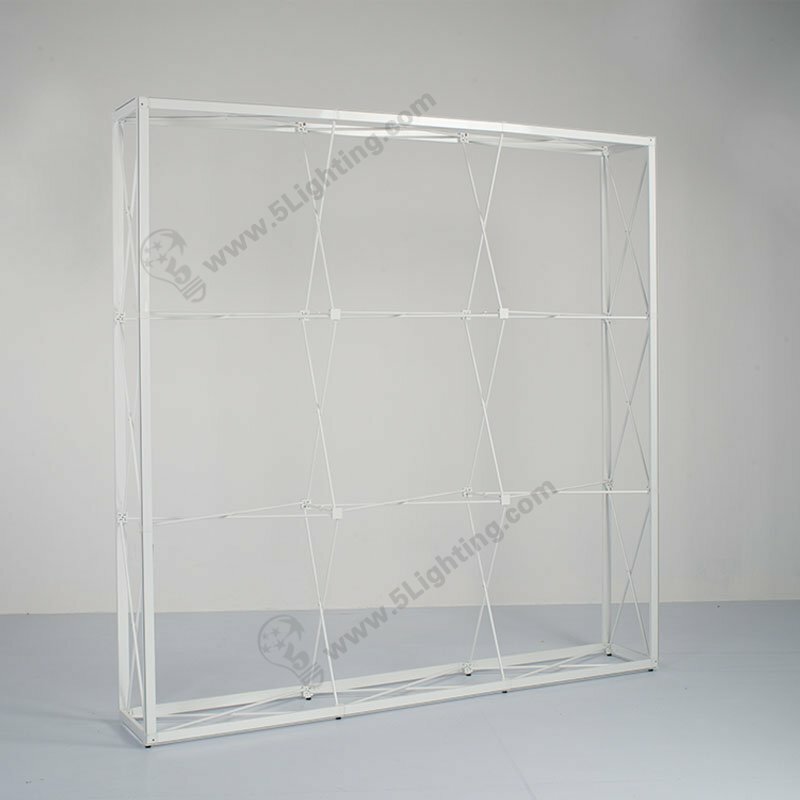 SEG pop up display system is a new generation of portable advertisement series . Because of it’s quick and toolless set up in 2 – 3 steps and seamless tension fabric vivid graphics on the faces . 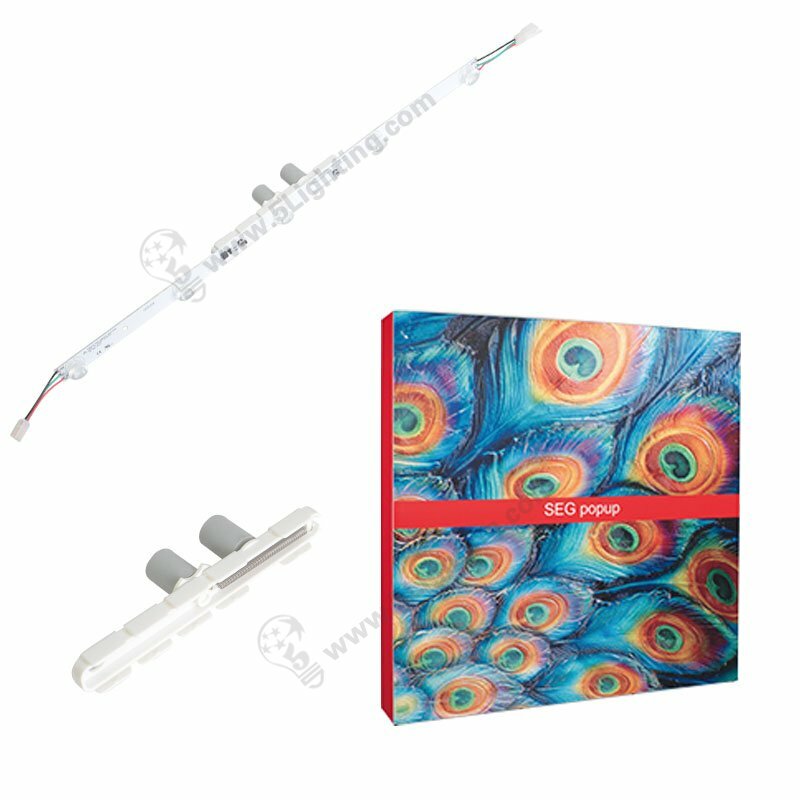 Silicone strips are The sewed to four adges of textile printings, then they are instered into grooves of aluminum frames . 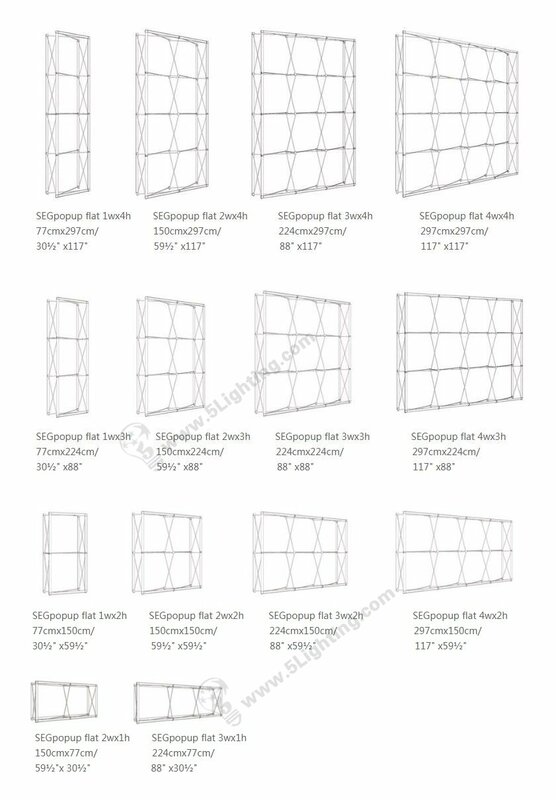 Comparing traditonal magnific / Hook & Loop installation methods , SEG is more convenient and elegant in seamless appearance . As a general consensus, Good lighting illumination can bring more attention and attracts more visiters to look at art works . 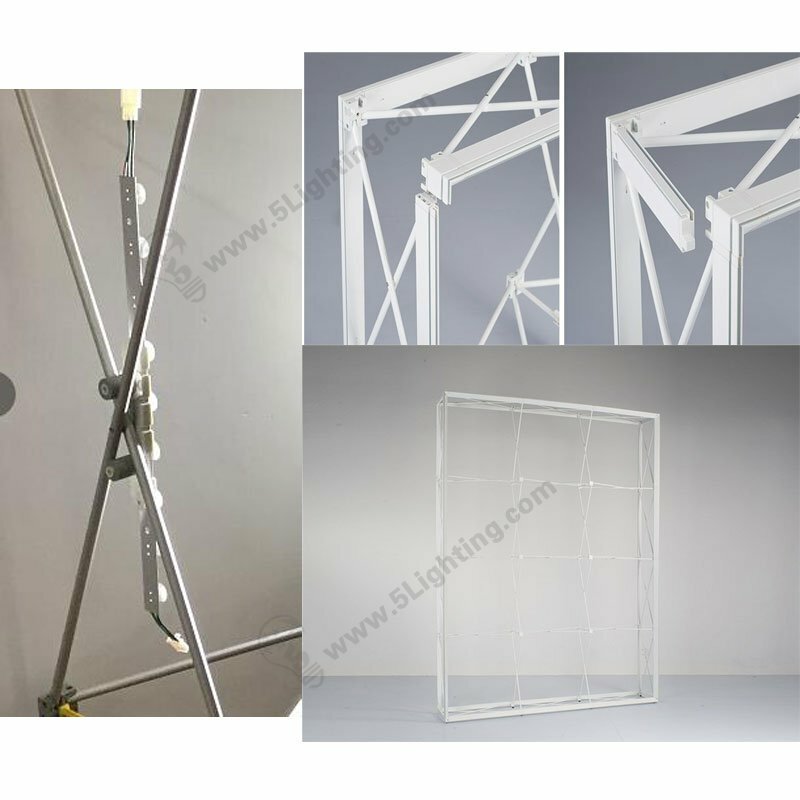 5 Star Lighting Factory plan to bring a innovative lighting solution which is lighten from inside SEG display frames . 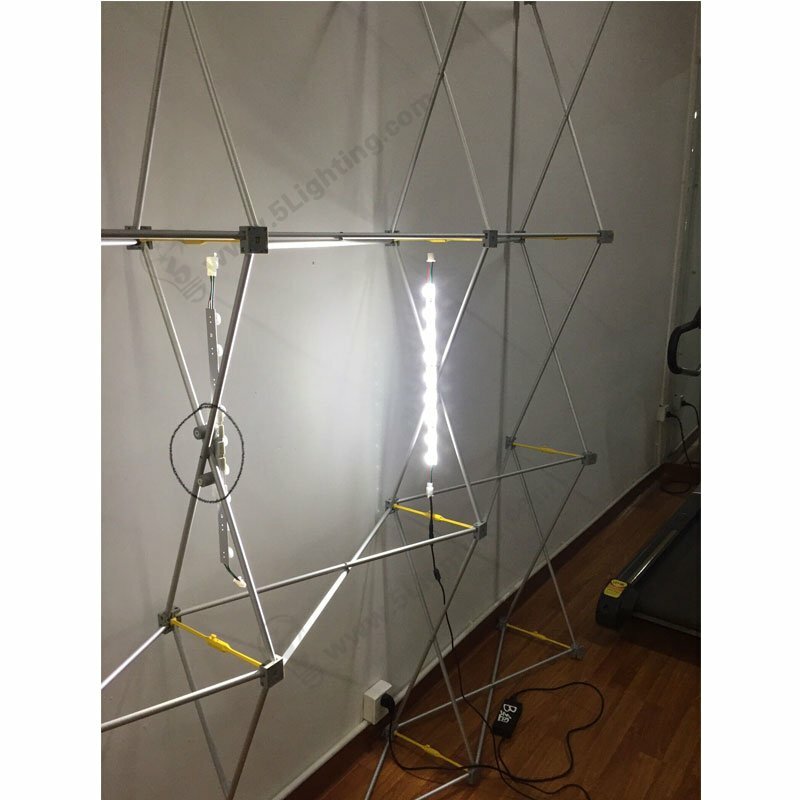 With our SEG display lighting kits, make the whole SEG pop-up system are noble, high-grade but easy for make up . 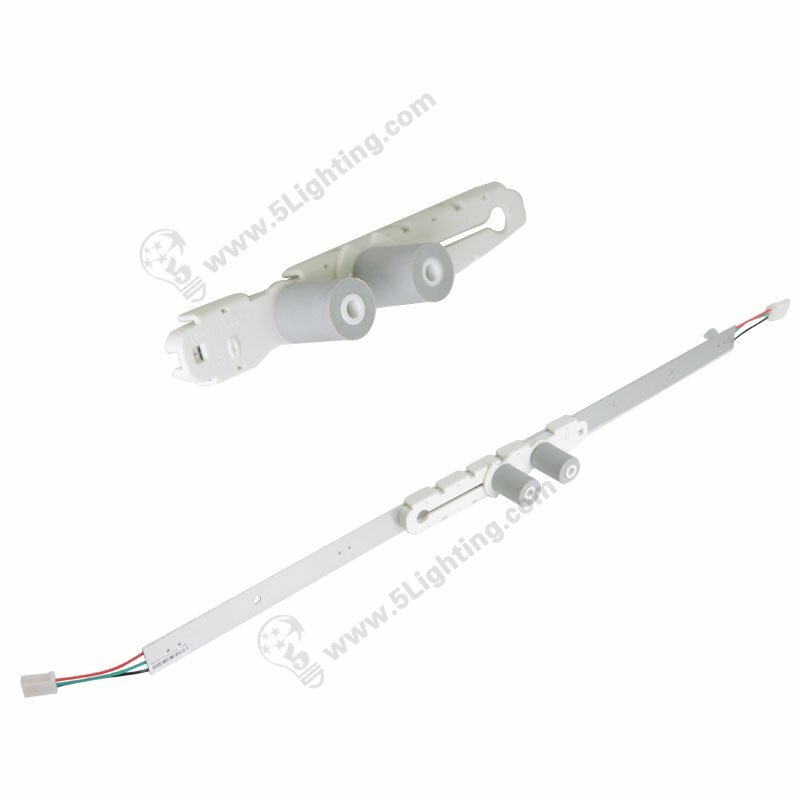 Our SEG backlighting can fits all of them and bring great performance . 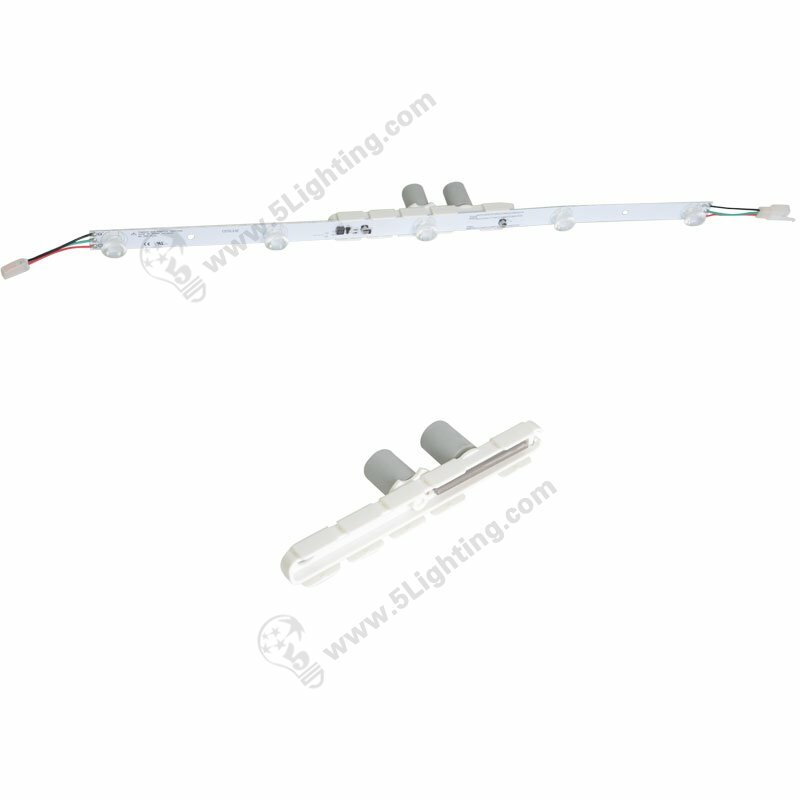 Our customized LED strip module lights with length 60cm in PCB with 10 cm wire connectors at the two ends. 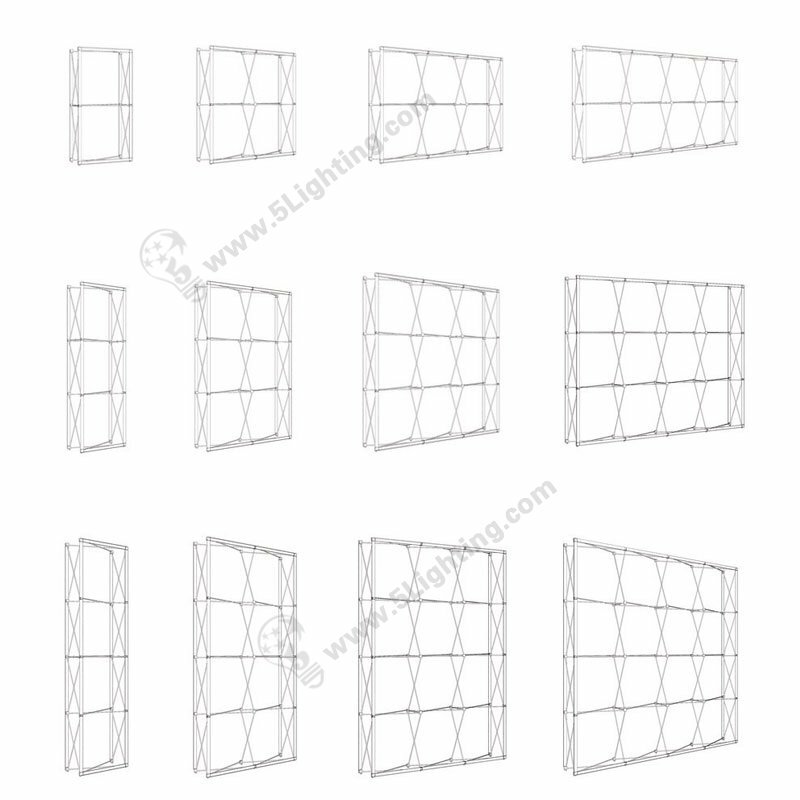 This backlights is specially designed for Each SEG display frame grid well. 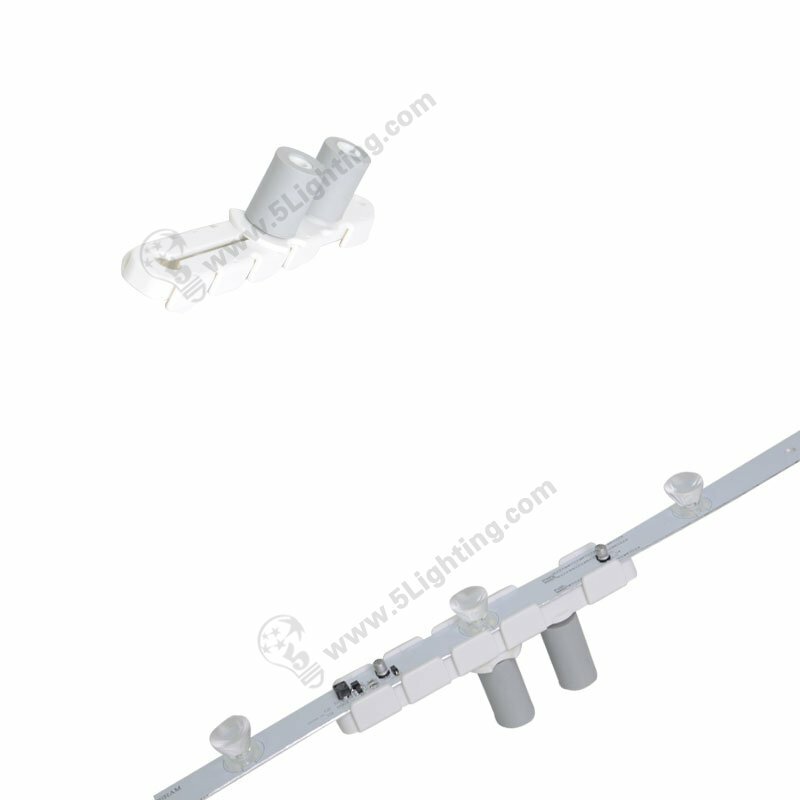 The SEG clip fixes high power strip modules by sliding from the edge of each lighting modules . Then SEG clip will clamp on each crossing rods . 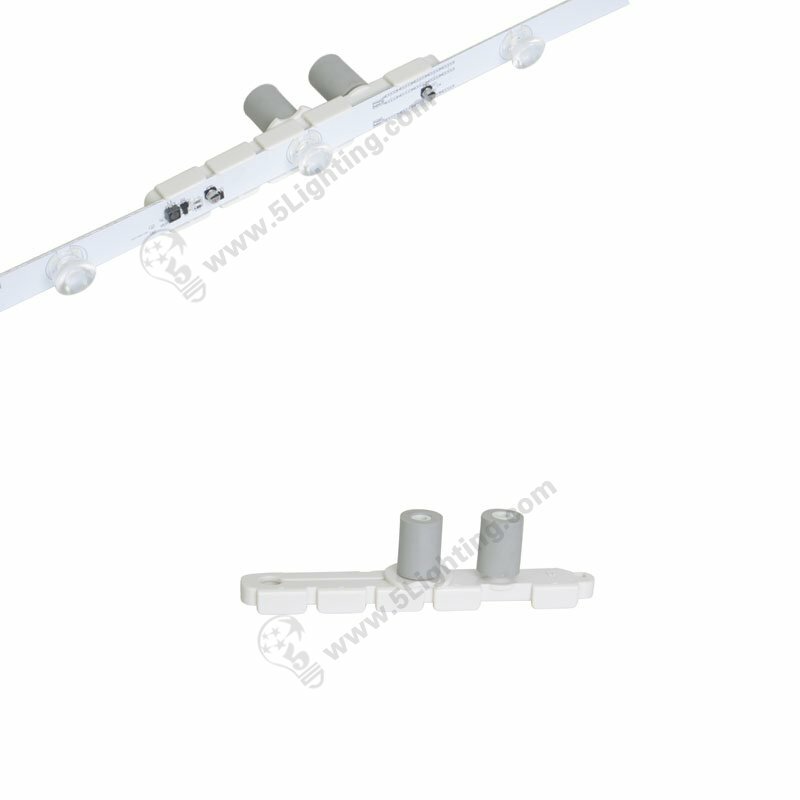 As our engineer design each SEG grid just need two pieces of our high power Osram strip lighing modules on each vertical sides . (5) 2 units of 3 prong power cables . 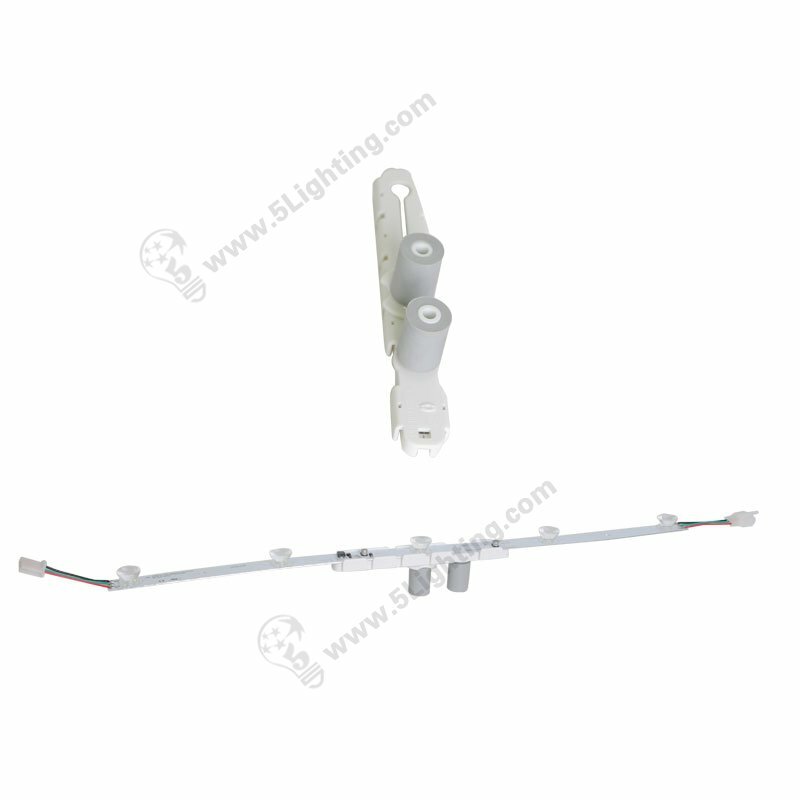 Our backlit led display lighting are required if you like brilliant effect for your SEG display stands . 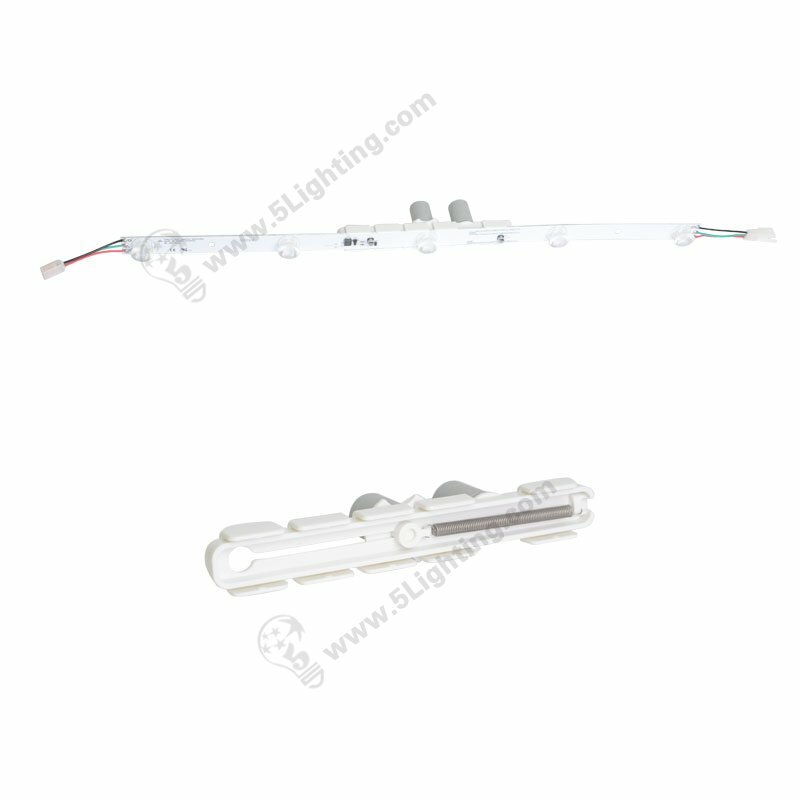 Welcome to contact 5 Star Lighting to get more information for this Osram SEG backlighing series .